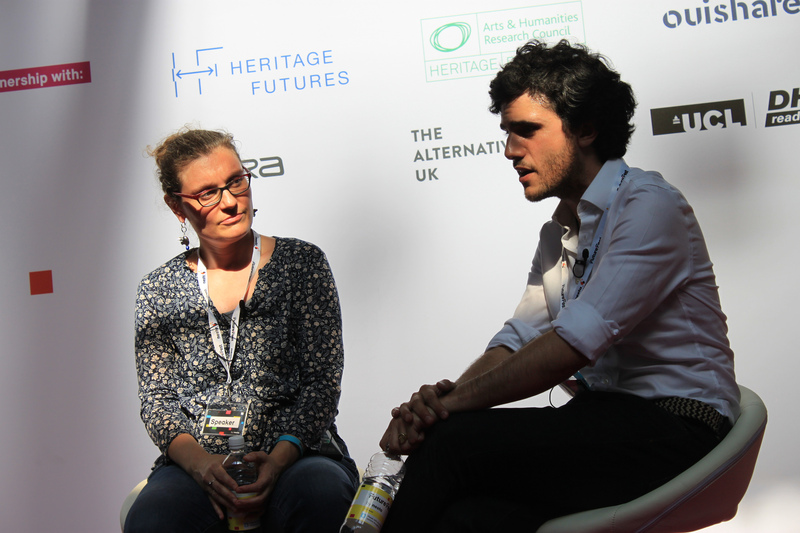 Last July 6th, Ouishare hosted the program of the Explore Stage at Nesta's FutureFest. We took our audiences on a time-travel adventure to explore five alternative futures of the world of work. Our goal was to question the values and norms that shape our understanding of what is and should be work, today and in the future. No matter the vision of happiness you'd like to promote within your company, whether it is focused on the well-being of individuals or on actions that benefit the collective, it cannot be imposed. The simple truth is that happiness is personal, not something that can just be pitched to an audience. Perhaps the biggest risk for organisations is believing that they can. What should this tell us about the future? We learnt that organisations shouldn't focus on tailoring their workspace for any aspirational ideas of how to achieve full satisfaction, for they risk imposing a 'tyranny of happiness' that could end up hurting more than actually helping. Instead, we should give employees the space and resources so that they can organize themselves to build and cultivate whatever makes them happy at that moment in their lives and careers. Julio Salazar and Susan Basterfield running for the Chief Happiness Officer Position, being interviewed by the audience. Gender is a transversal issue when it comes to work, which we saw resurface throughout different debates. Whether discussing the need to express vulnerability at work, to the endless possibilities that universal basic income (UBI) could bring, it seemed that gender-related problems were a burning question for most participants. Surprise came when in our session, "When women left the workplace", we saw a significant drop in male participants, with an almost 8:1 ratio. The audience was quick to notice and so this absence became a debate in itself. Why do men feel that they can't be part of the discussion? The answers shed light to a bigger problem of how these debates are usually framed and understood. The widespread belief is that the starting point is very defensive, focusing mostly on how men are the root of the problems, which naturally makes them feel less welcomed or even unable to participate. A brave member of the audience even spoke out about his insecurities in asking for the microphone and taking a space that he initially felt was reserved only for women. The truth is that gender issues –inside and outside the workplace– affect both women and men, so if we want to have an inclusive conversation and eventually tackle the root causes of these problems, we need to frame the debate differently. Men should not only feel welcomed, but they must be made aware of how much is at stake for everyone, and be equally engaged and committed to solving these problems. How our identities are built is extremely complex. We are multidimensional beings, using different building blocks throughout our lives to give structure and a sense of who we are. Yet that quintessential philosophical question chases us throughout our lives, as if we could ever provide a definitive or at least more satisfying answer at some point. But what happens when a block starts dissolving? Throughout history, due to social, political, cultural and economic norms, more attention and importance is paid to these building blocks. Previously, we were defined by our personal relations. We were someone's son, daughter, sibling, friend or spouse. Then it was about belonging to a certain social class, trade, political party, religion or nation. Now, and in the foreseeable future, our identities are greatly defined by our professions. However, if we continue in the current trend of further de-regularisation, automation and value extraction, the job market not only looks uncertain, but predominantly bleak. 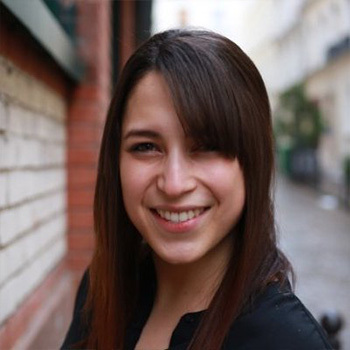 Regardless of the projected scenario, whether UBI is implemented or freelance becomes the norm, it is fair to envisage a rising identify crisis from a lack of workplace security and stability. The truth is that we are trapped in the paradigm where a job and/or professional activity greatly defines who we are, not just in the eyes of society, but also ourselves. There is still much to be done to cultivate a society and economy that values more than a job title and a steady paycheque. Laëtitia Vitaud and Dr. Pablo de Orellana discussing the 'Uber 2020 law' and the repercussions for employees as CEO and Freelancer Union Leader. 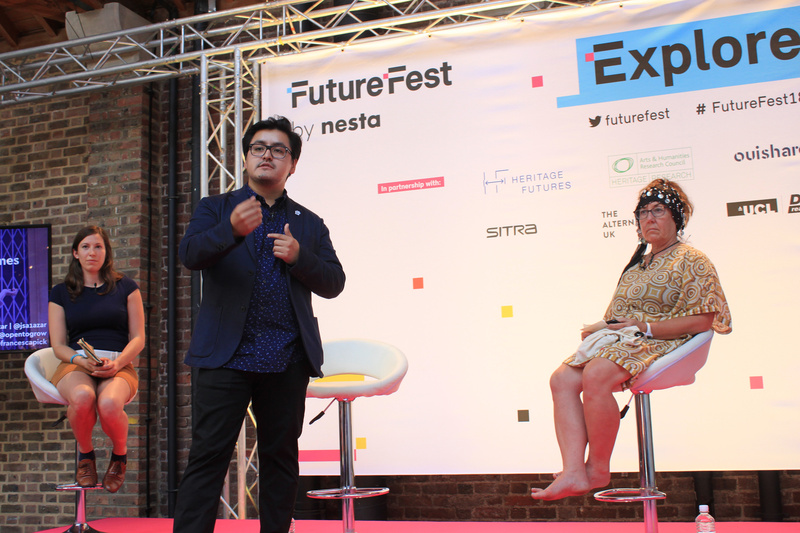 To dive further into the discussions throughout FutureFest, click here for our top moments on Twitter.